East Providence Night Out – N.E.M.A.D. Would you like to see what we do first hand? On Tuesday, August 7th we will be participating in the 9th Annual East Providence Night Out. 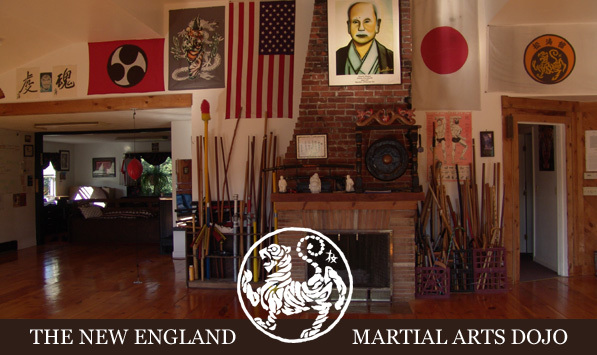 The event runs from 5-8pm and the NEMAD demonstrations are scheduled to start at 6pm and we will be showcasing Shotokan Karate, Eishin Ryu Sword Arts and Kosho Ryu Kempo. National Night Out is a family-friendly evening of fun and socializing for the entire Greater East Providence Community.